In general, we ask two qualities of our speakers: decent sound and durability. And while the DemerBox Bluetooth Boom Box falls a bit short on the former (it can sound a bit tinny and hollow at high volumes), it receives so much extra credit on the latter that it doesn’t really matter. 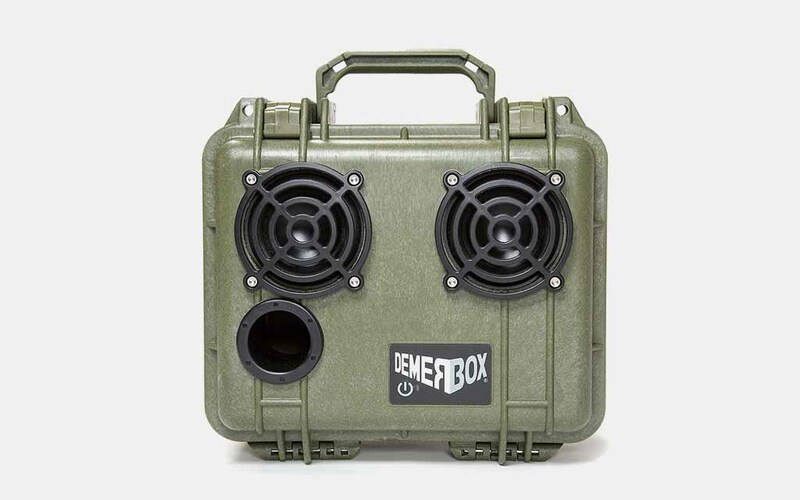 Housing a simple amplifier circuit and battery within a weatherproof Pelican case, the DemerBox is built to take massive hits and keep the music rolling. And it’s currently $55 off at Huckberry. All that, and not a scratch to be found. 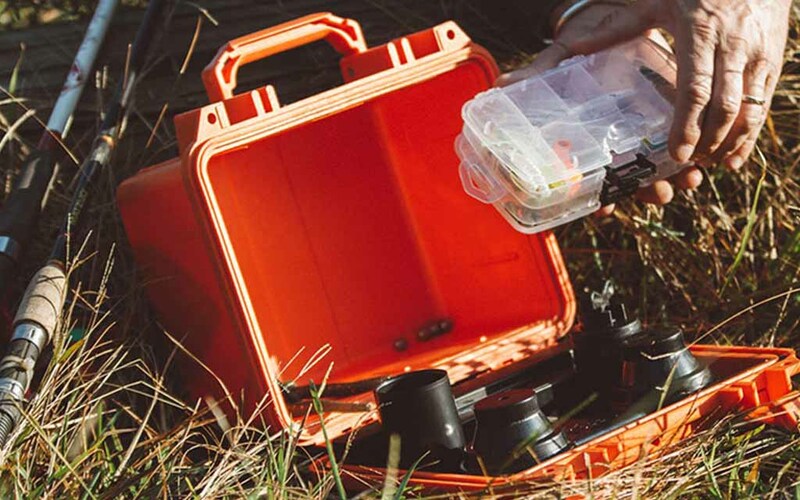 Suffice to say, the DemerBox is indestructible. As a companion for your (hopefully) less violent weekend excursions to the beach or country, it should do just fine. Not to mention, Zac Brown was such a big fan of the thing he became a co-owner.